This company totally exceeded expectations. My companies logo really stands out on these eco-friendly bamboo lanyards. I like the color variety I was able to select when placing my bulk order on these eco-friendly lanyards. The customer truly comes first when doing business with this company. Love this company! They are so helpful and really put their customers first! Ordered these lanyards for a company event and they turned out awesome!! The CEP team is always willing to work with me to provide the perfect eco-friendly product! Thank you Custom Earth Promos for the great service!! Bamboo is the route to go when purchasing lanyards. The color options really allow for my slogan to pop nicely. Great doing business with Custom Earth Promos. They really met all my needs with ease. It was such a simple process to create such a neat looking lanyard. I just know how impressed all my co-workers will be. 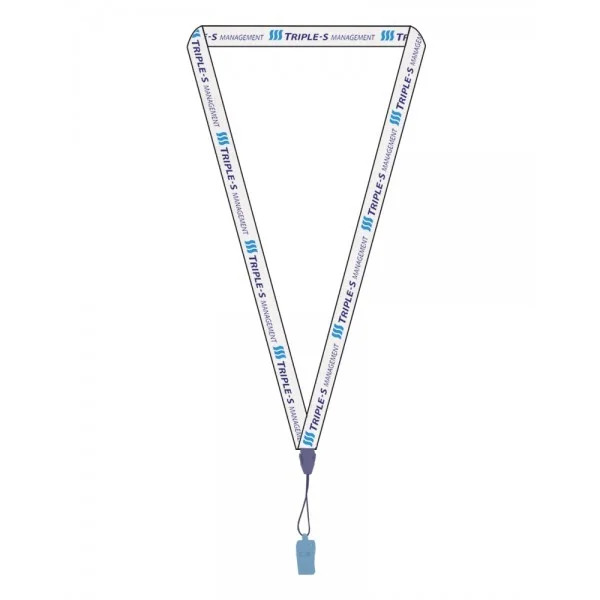 Our company utilizes lanyards on a daily basis. We think we have a really good thing working with Custom Earth Promos on all our projects. Make sure you personalize the bamboo lanyards for a great marketing tool. I highly recommend it. I really enjoyed all the options available. It makes for a distinct, creative lanyard. CEP was being true to their word, they priced matched my previous quote. Effectively communicate your brand investment in a cleaner, safer and sustainable planet by using “green” promotional materials to build eco-friendly association among your audience. 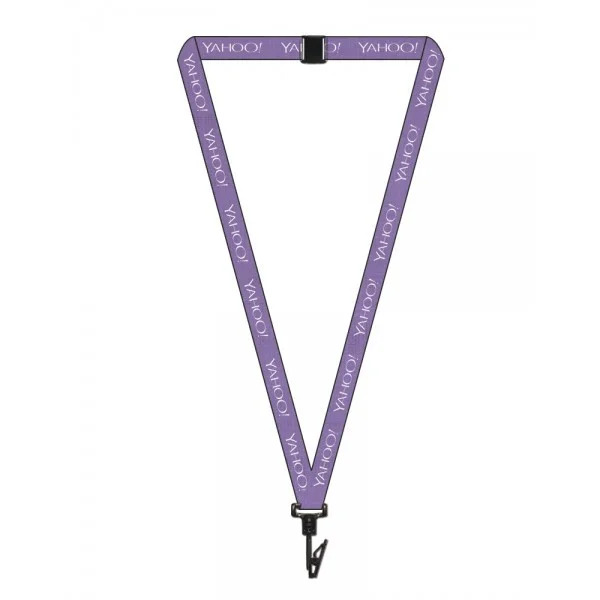 Our collection of custom bamboo lanyards provide brands serving all sectors with superior quality promotional products that boast entirely earth-friendly composition and full customization abilities. With a budget-friendly price tag that won’t strain your marketing allowance, Custom Earth Promos’ ½” wide bamboo lanyards are the perfect branding tool for building “green” presence in your industry. Use your brand-exclusive design of ½” Bamboo Lanyards as a promotional giveaway, a sustainable sidekick for your next networking event or to build an eco-conscious company culture. Motivate positive impact that exudes from your team to your audience, proving to secure customer loyalty and attract top talent by establishing your business as a “green” industry leader. A dedicated design expert will work with you side by side to build a brand-tailored design for your bamboo lanyards that mirrors your brand or current campaign with each aesthetic detail. We’ll work with you to build an order from scratch to meet your specific goals of length, color, and graphic imprint. Further personalize your ½” Bamboo Lanyards with our wide range of rust-proof optional add-ons, including key chains, swivel j-hooks, buckles, reels, key chains and more. Brands that have a well-established and communicated image of positive social and environmental impact are those best positioned for future success, according to market research in the eco-friendly sector. With single-use plastic bags and bottles alone visibly taking over our landfills, lakes, rivers, oceans and threatening marine life, consumers no longer have the luxury of looking away from the dangers our planet is facing. The production of synthetic materials adds greatly to the excess waste and air pollution currently placing an unbelievable burden on Mother Earth. 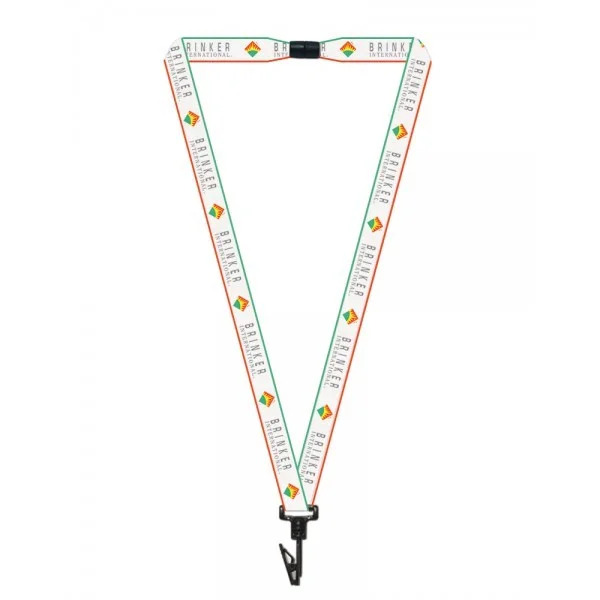 Typically, promotional lanyards are produced with nylon or polyester, which require the burning of non-renewable fossil fuels. The manufacturing of these common synthetic materials not only creates air pollution but also creates a much less cost-effective process. It is becoming more and more expensive to manufacture products with fossil fuel. When these higher production costs are passed through to consumers, a slow-down in economic growth is unavoidable. 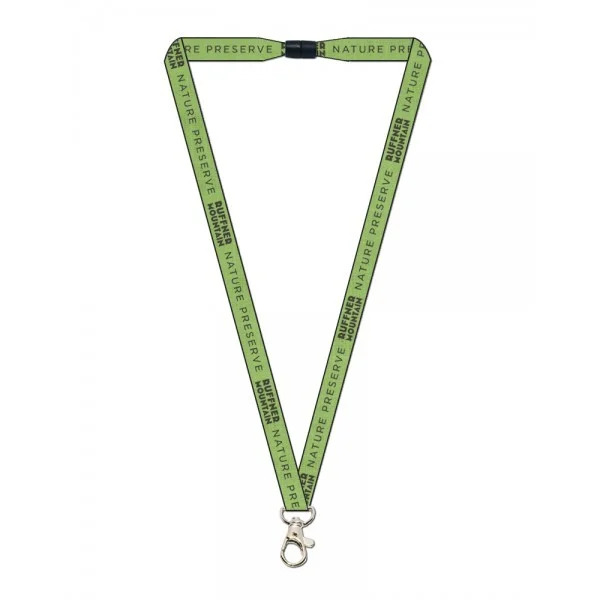 By utilizing all-natural, renewable resources like bamboo, the energy and production costs of Custom Earth Promos’ eco-friendly lanyards are greatly reduced. We proudly pass those production savings to you, our customers. The bamboo used to manufacture our custom ½” lanyards is organically grown without any chemical intervention and minimal water requirements. We use only soy-based, earth-friendly dyes to custom color your ½” Bamboo Lanyards and render your chosen company logo, witty slogan, “green” brand initiative or current ad campaign. Your custom graphic is then protected with a clear coating to ensure imprints will not rub or wash away during use. Stay ahead of your competitors with forward-thinking promotions that creatively convey your brand devotion to a sustainable future at a budget-friendly value. Build an exclusive design of our ½” Bamboo Lanyards with one of our talented in-house design experts that fully embodies the look and feel of your brand. Use these competitively priced and ultra-convenient eco-friendly accessories to accompany your next ad campaign, promotion or as a general branding tool for your next trade show. Assign an eco-friendly bamboo lanyard to each attending member of your team to promote an earth-friendly company culture during your next networking event. With so many potential uses and daily functions, Custom Earth Promos’ ½" Bamboo Lanyards are convenient and comfortable, guaranteed to win the loyalty of eco-conscious customers & build the “green” presence of your business. A well-established and effectively communicated core of positive impact has never been more valuable to the future success of your business. Add eco-friendly value to your brand image. Showcase your company logo or eco-responsible slogan on an entirely sustainable alternative to dangerous synthetics. Our ½" Bamboo Lanyards are the perfect answer to building “green” brand value at a budget-friendly price. Work directly with an in-house design expert to build an exclusive order blueprint of our ½” Bamboo Lanyards. Together, we’ll define the optimal length, color, graphic imprints and attachments that best capture your brand, meet your advertising goals and best fulfill the potential uses of your target audience. Your custom ½” Bamboo Lanyards will be manufactured in the exact length and color you choose, with complementary PMS matching services. We will review all potential options for your custom graphic imprint, from the included one-color, one-sided imprint to a highly intricate full bleed display. All custom graphics are rendered in exquisite quality with earth-friendly, vegetable-based dyes. 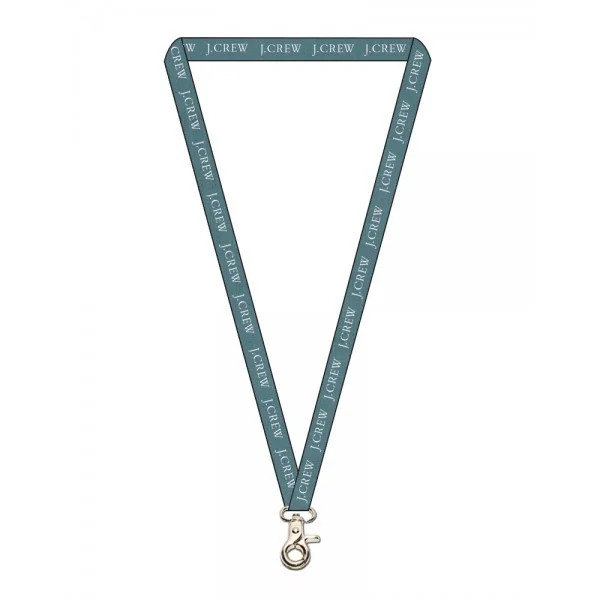 Further personalize your lanyards with optional add-on attachments like swivel J-hooks that easily attach ID cards, key chains, plastic hooks, reels, clips, and buckles. We provide bulk discounts on orders of a few hundred ½” Bamboo Lanyards or more. We also provide discounts to minority and female owned businesses. Call us today at 1-866-454-6949 for a fast & friendly quote or to order a free sample. Together, we can position your business as a “green” industry leader and ensure continued success for your eco-friendly brand.